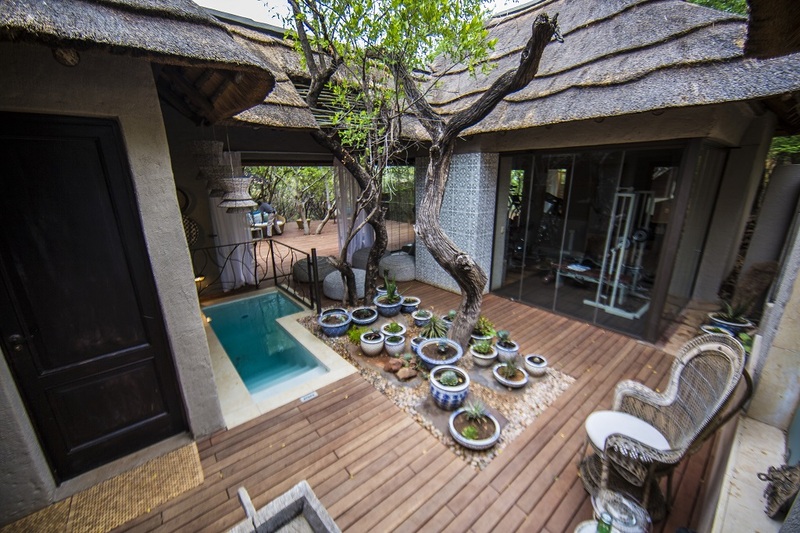 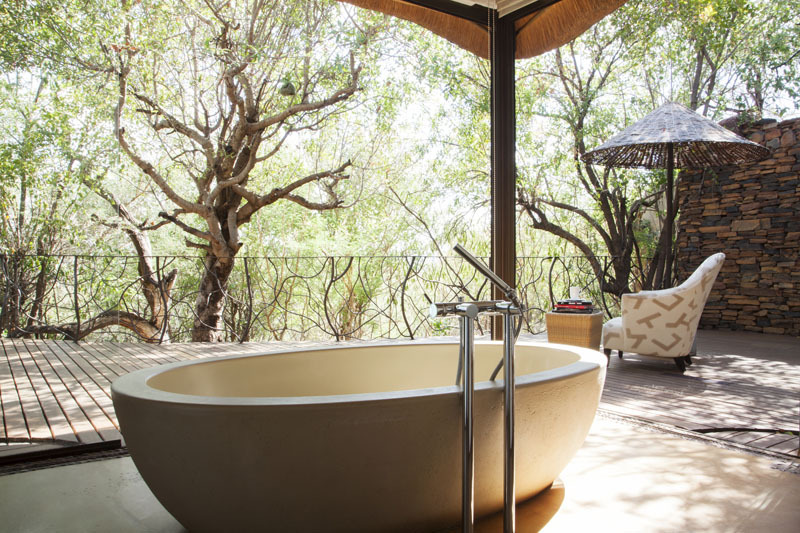 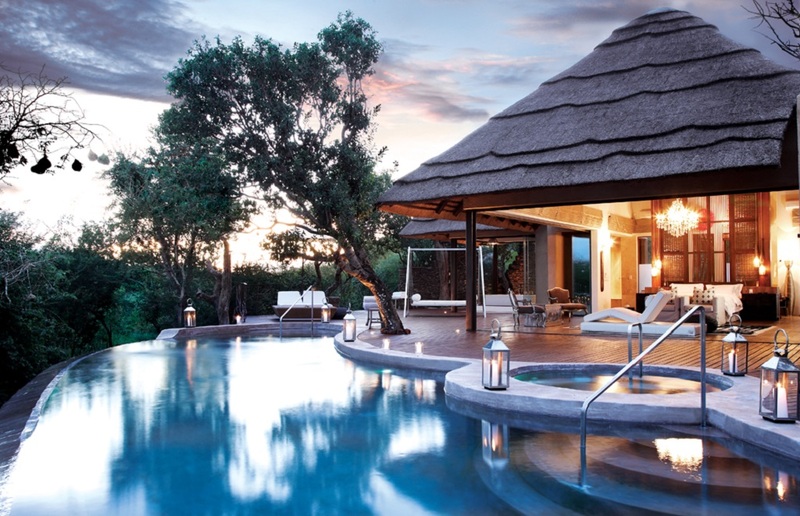 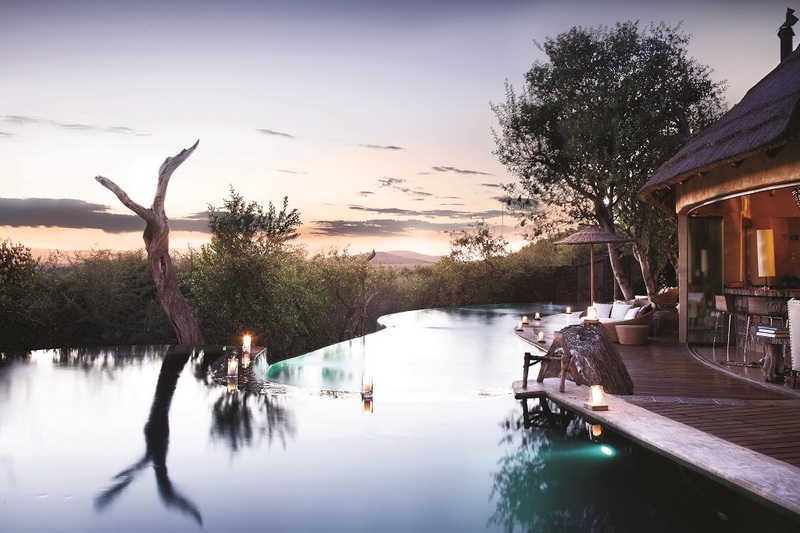 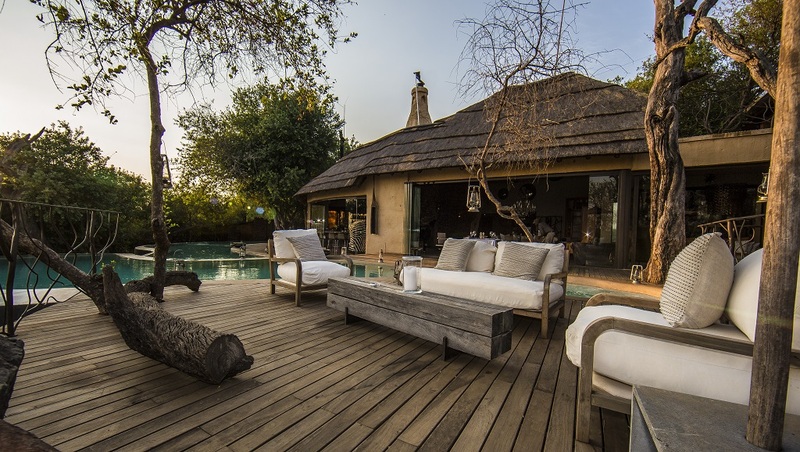 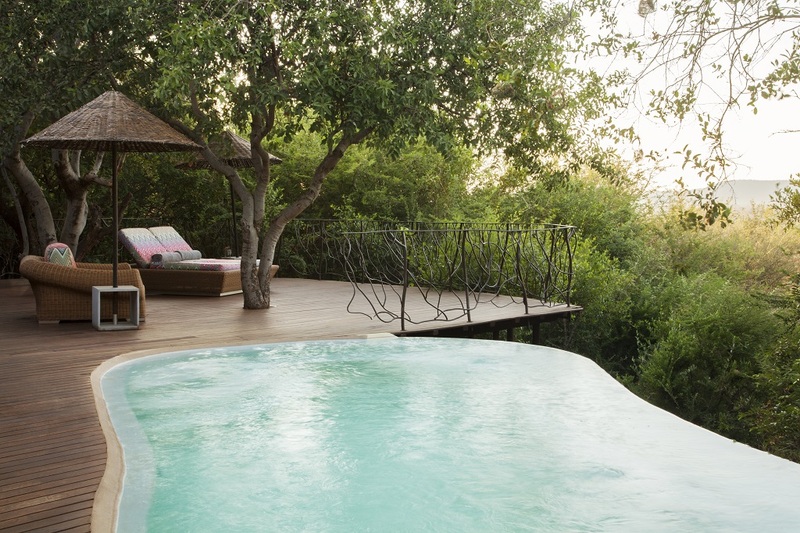 Set in the heart of the Madikwe Game Reserve, Molori Safari Lodge is the perfect setting for a luxury bush getaway. 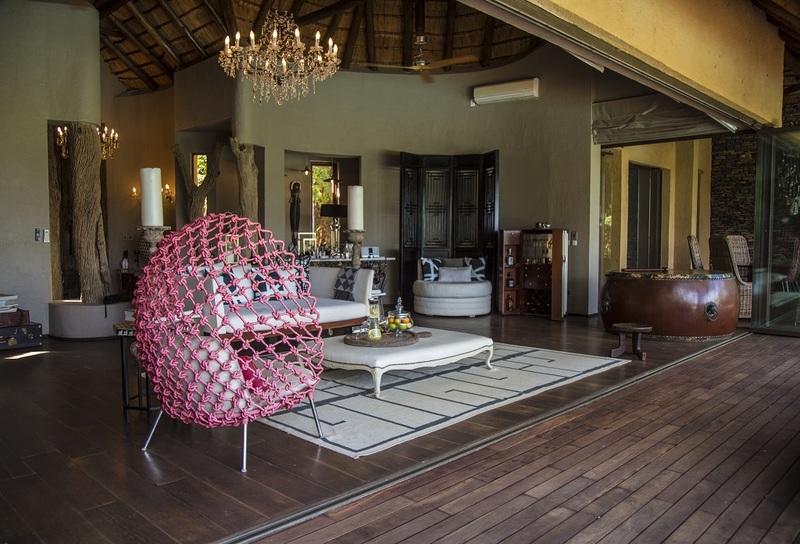 Overlooking the Dwarsberg Mountains and the Madikwe Valley, Molori Safari Lodge offers guests absolute privacy. 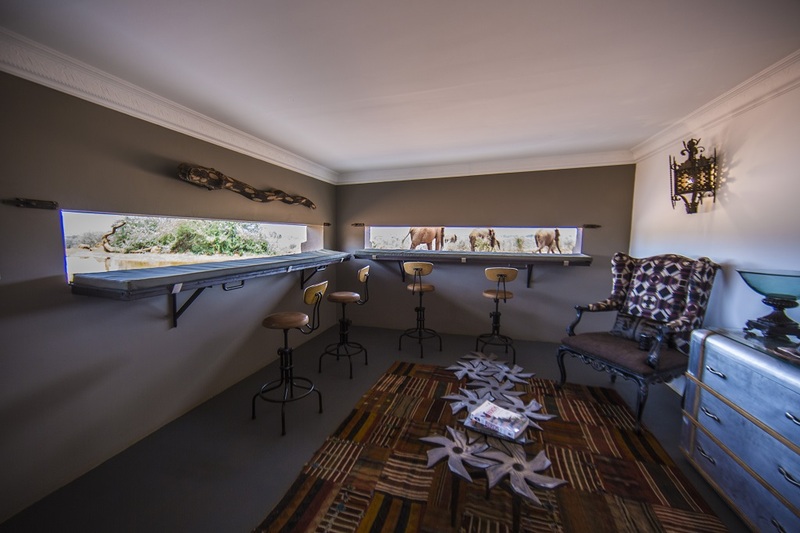 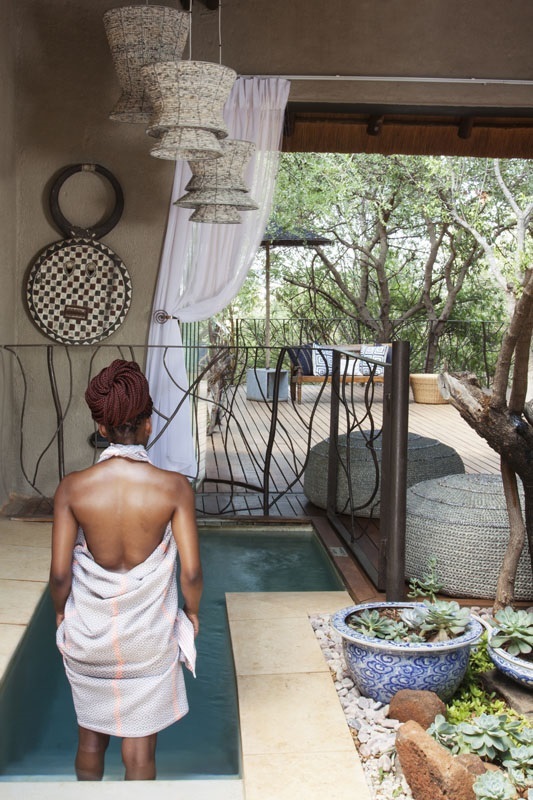 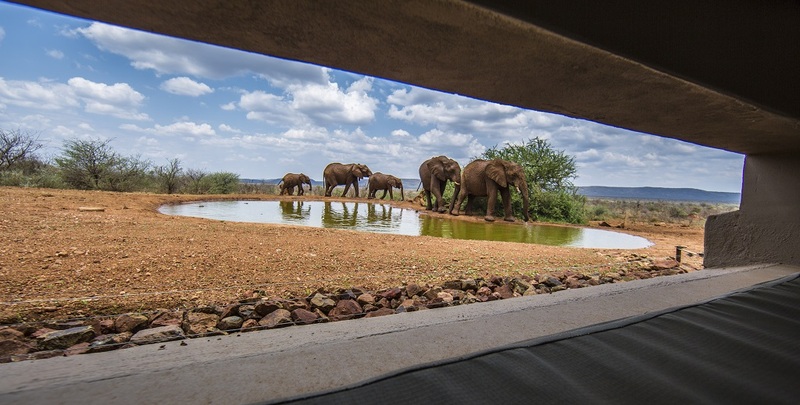 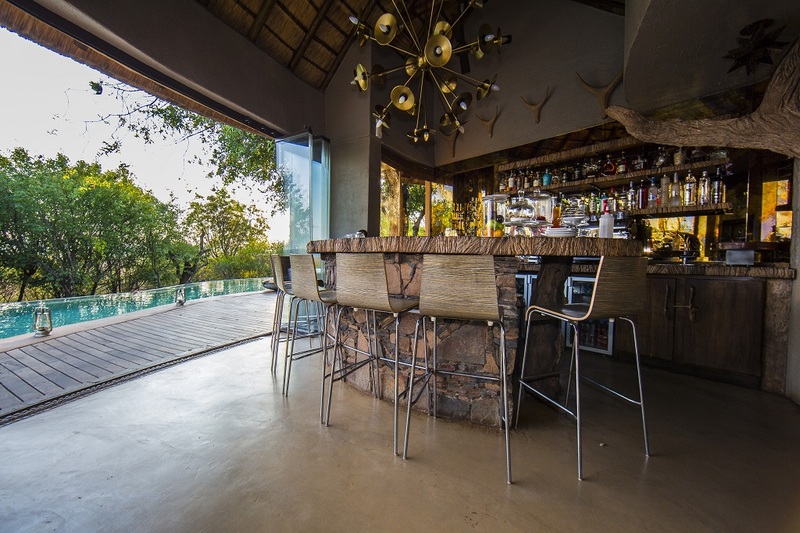 The main lodge offers a number of viewing decks and various areas where guests are invited to unwind, relax and enjoy their beautiful surroundings. 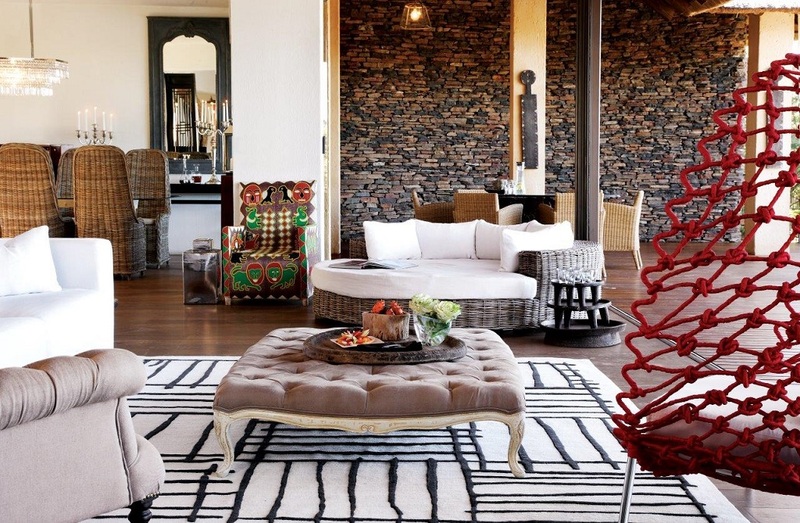 There are 4 dining areas, a library, a large living room and bar. 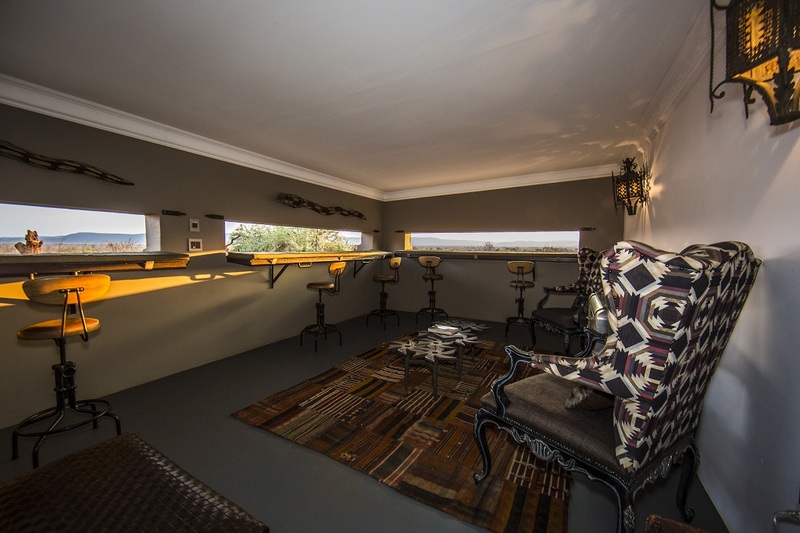 Molori also has a well-equipped humidor with a fine selection of imported cigars. 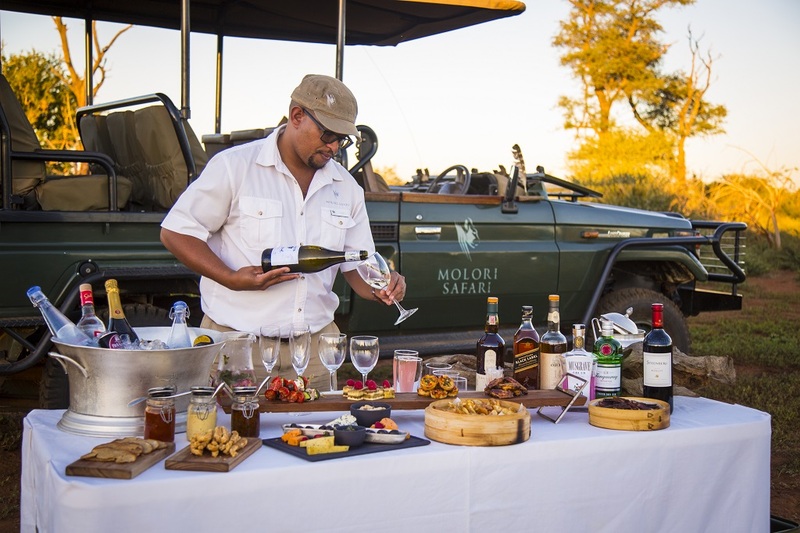 Molori Safari Lodge’s internationally trained chefs will combine the freshest, home grown, organic ingredients together with your own individual requirements, to create dishes to tantalize your taste buds. 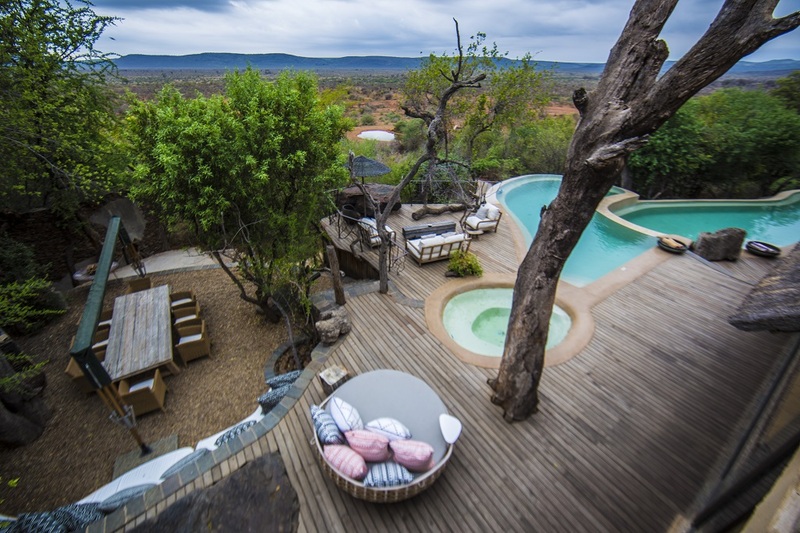 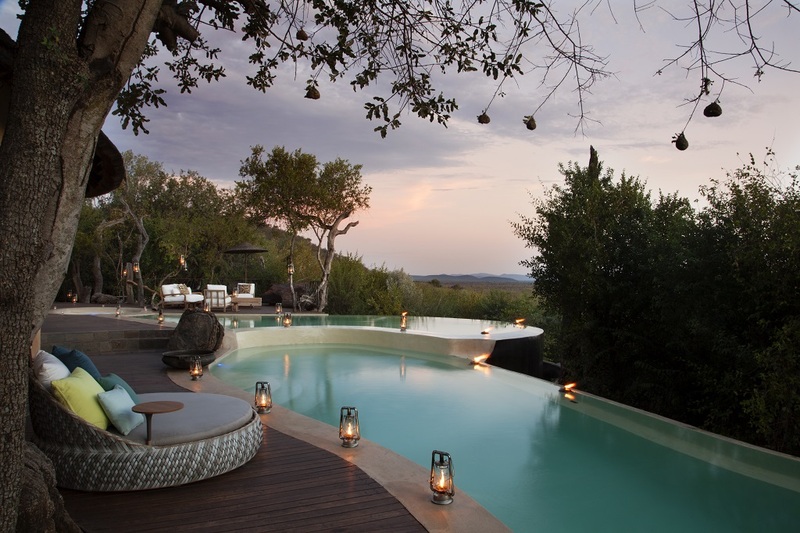 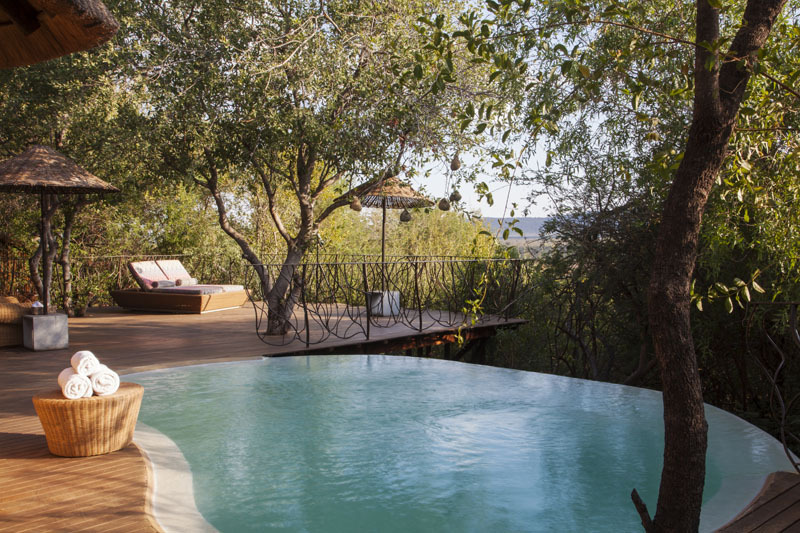 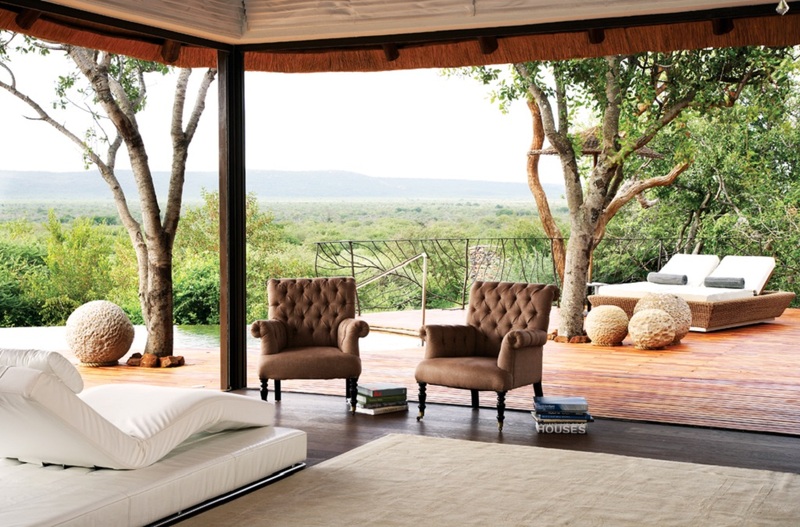 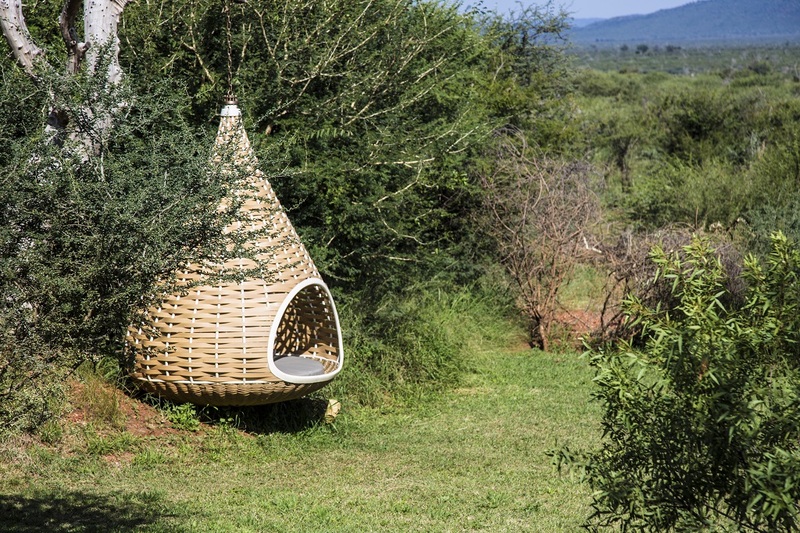 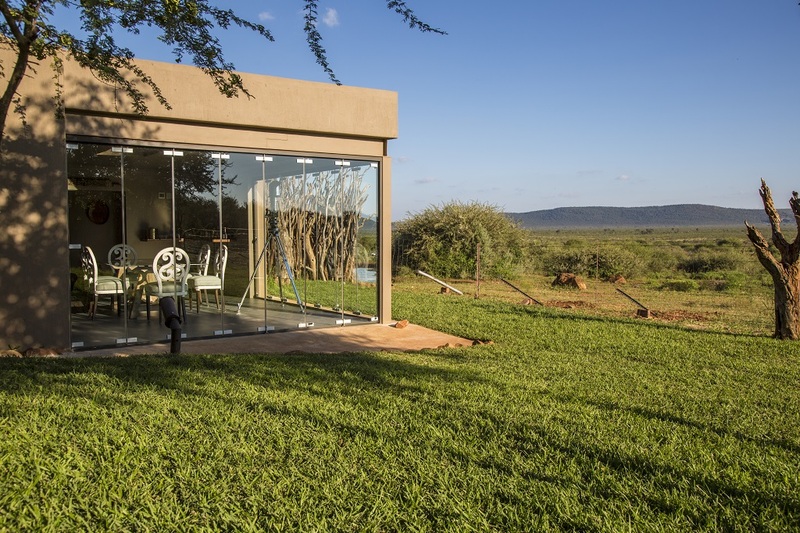 Molori Safari Lodge provides accommodation in five unique open-air suites. 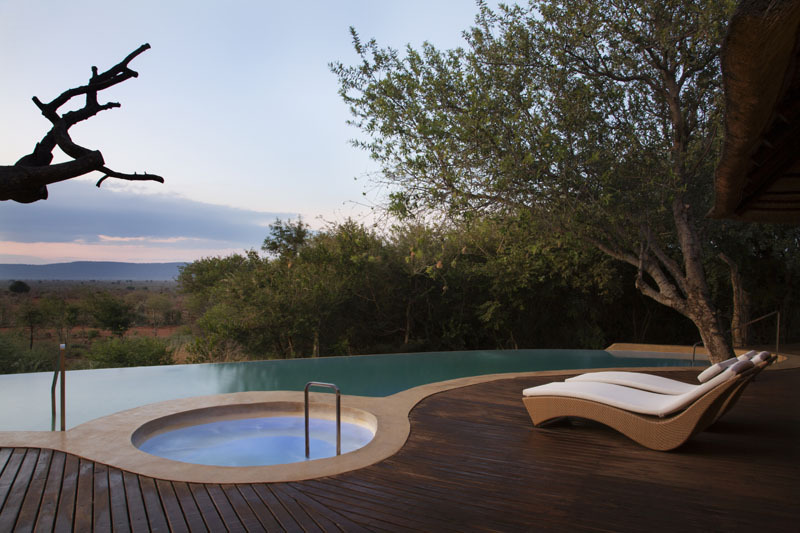 All of the suites have floor-to-ceiling retractable glass walls, opening onto a private deck and swimming pool. 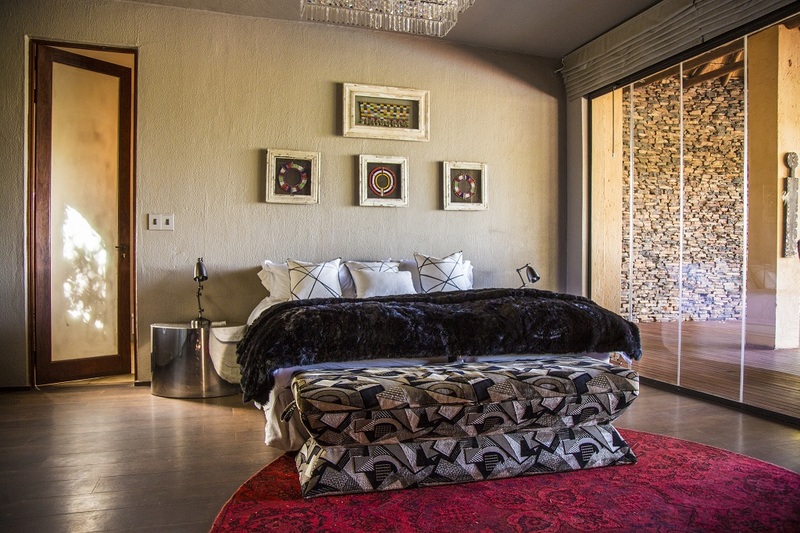 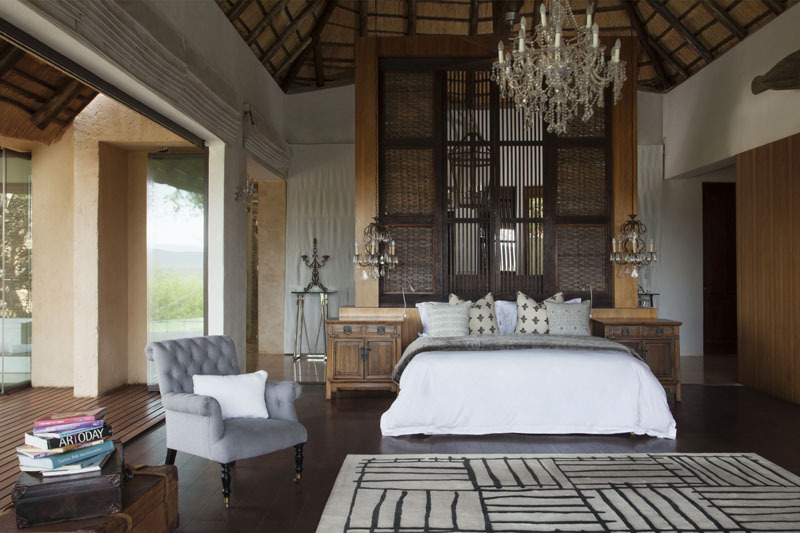 The Molelo Presidential Suite includes a 24-hour butler and meals can be made to order. 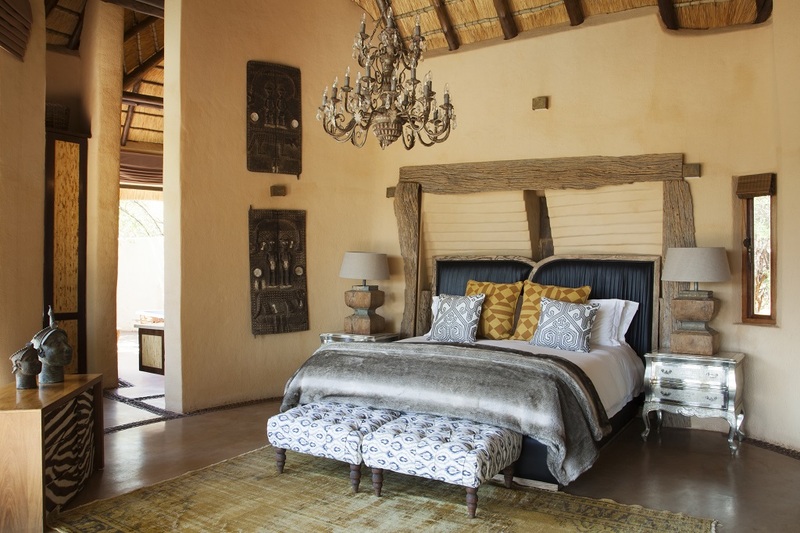 The Metsi Presidential Suite includes a 24-hour butler and meals can be made to order. 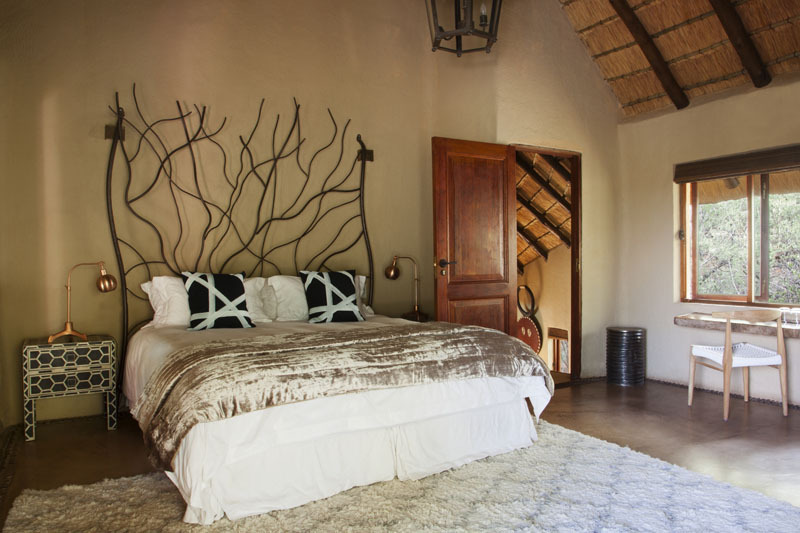 The second floor bedroomfeatures its own entrance, private bathroom and an intimate terrace. 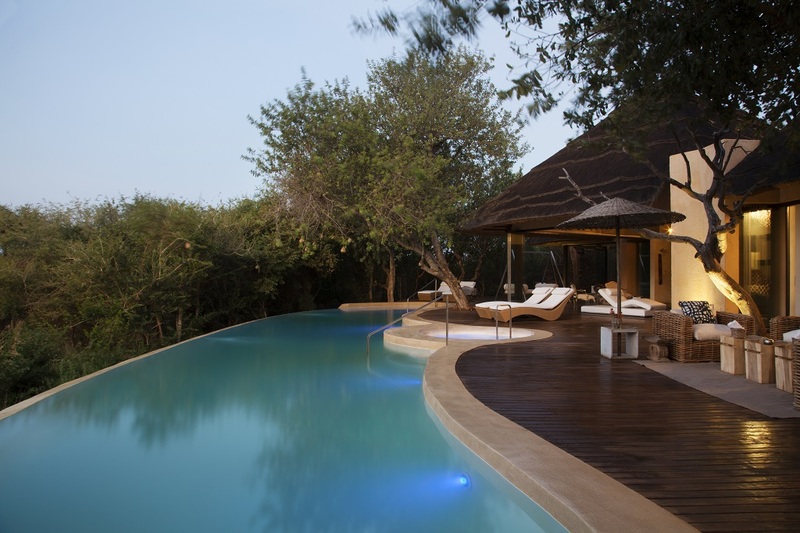 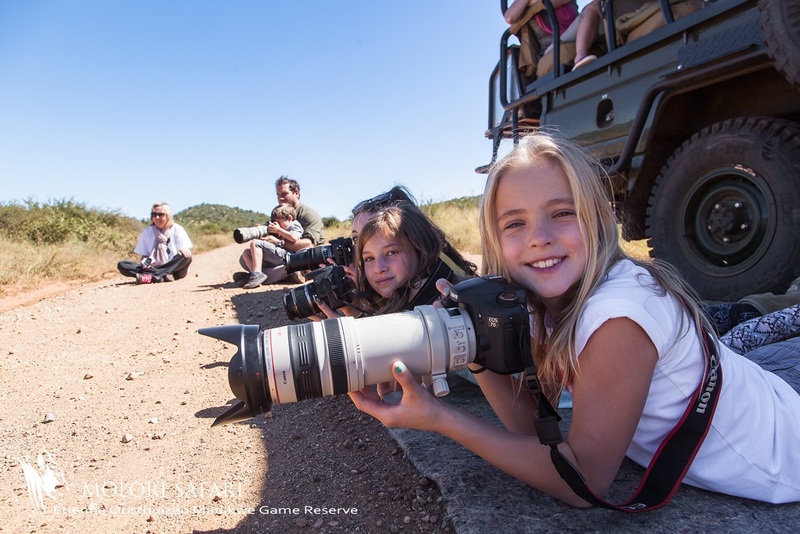 Our consultants have first- hand experience at Molori Safari Lodge and look forward to assisting you with your holiday.